ODB Films - Welcome to odbfilms.com! We are very close to our goal—we’ve already raised $60,000 of our $80,000 budget! Will you help us make the final stretch? This last push is all we need to get this project across the finish line. 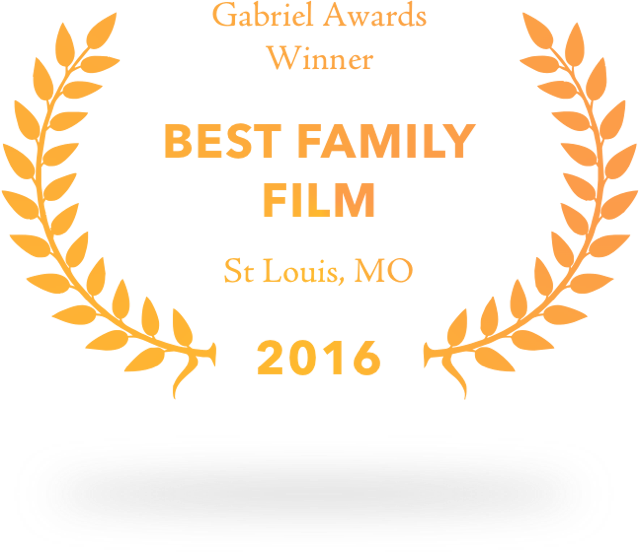 ODB Films is a Catholic ministry that fosters an encounter with Christ through artfully made, spiritually rich films. 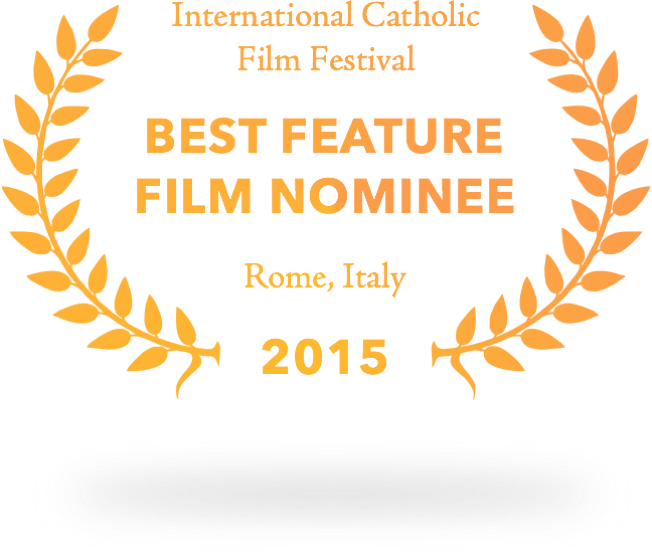 Short Films for young Catholics. Feature Films for the family. Direct Ministry events for groups. Straight from the box office and into your faith community! 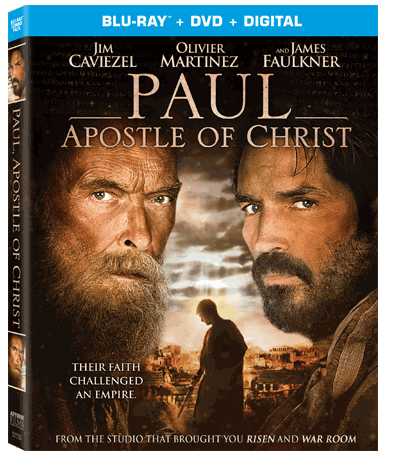 Host a presentation of Paul, Apostle of Christ or Full of Grace in your parish or school - facilitated by a member of the ODB Films team! ODB Films is outside the box. We know what matters most to our partners. So we’re thinking outside the box and breaking it down, making content available when you need it most - like right now. Whether at home, in front of a small group, or projected to a crowd of excited viewers, you can stream, download, and watch ODB Films. *Outside da Box NFP, d/b/a ODB Films does not accept any unsolicited submissions of ideas, treatments, proposals, concepts, scripts or other materials. Please do not submit any such materials to ODB Films. If you submit such materials to ODB Films through this website or otherwise, they will be deleted or discarded. Thank you. Ready to join? It's free! All we need is your name and email address. That’s it. 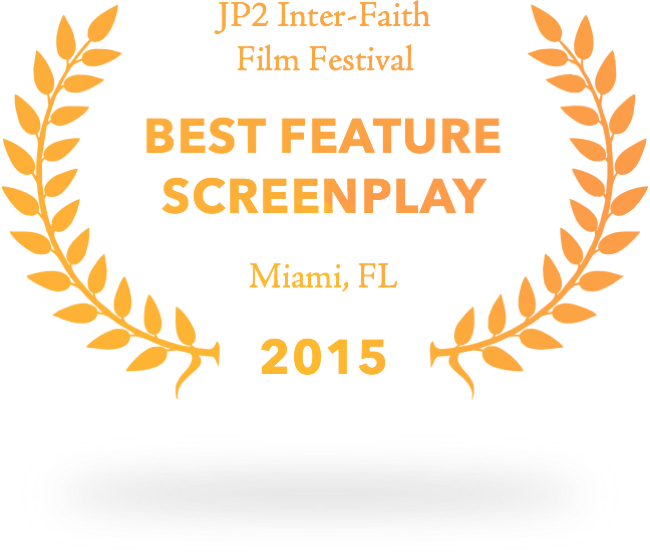 Sign up today and receive enough credits to download your first short film.